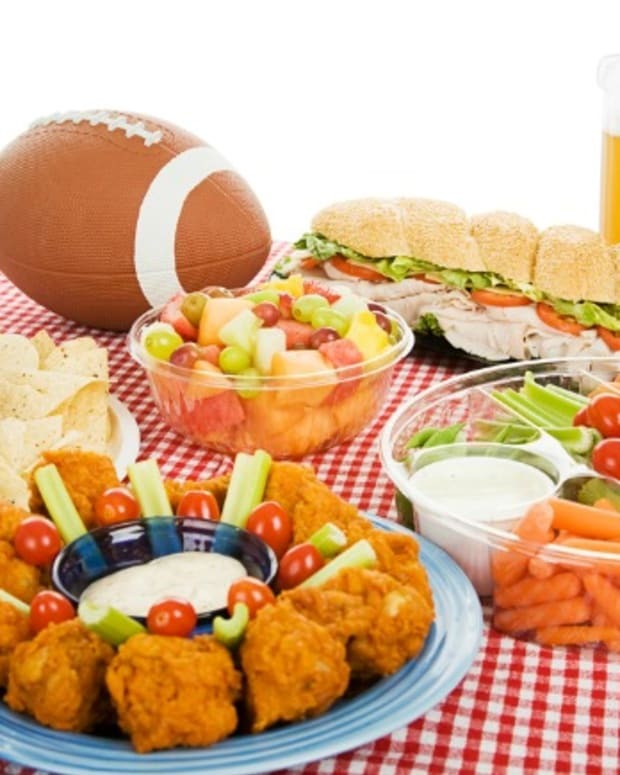 A healthy Super Bowl party? Sound’s crazy, no? 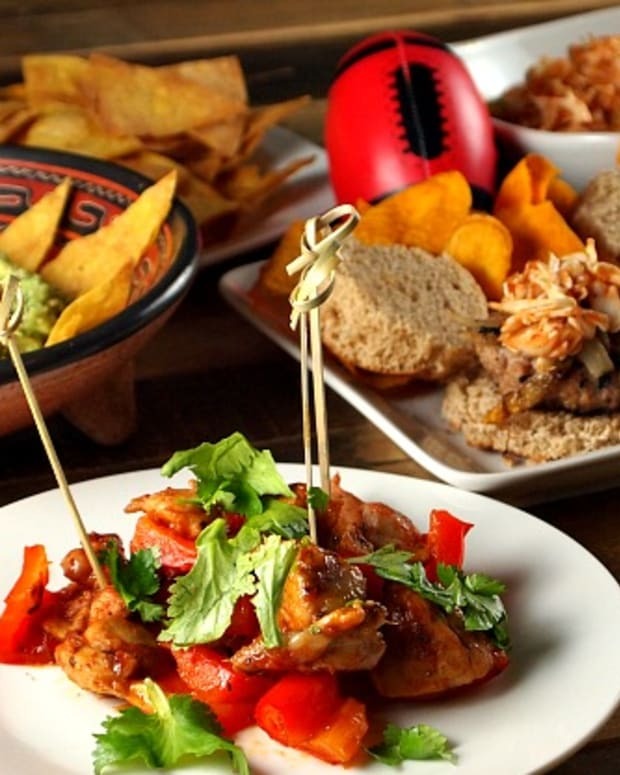 What’s a Super Bowl party without chips, wings, chili and foot-long deli sandwiches, right? Well, this year you can have your party and eat it, too – guilt free! 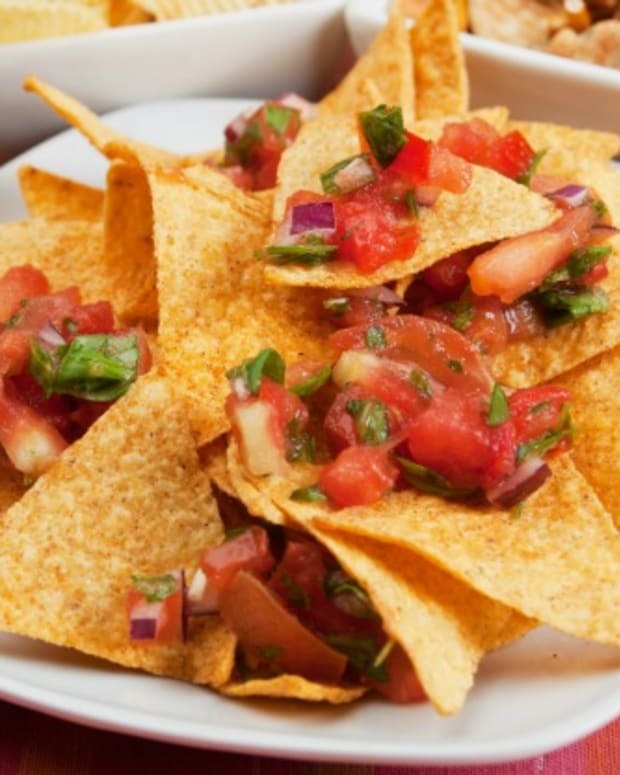 Let’s start with the chips. 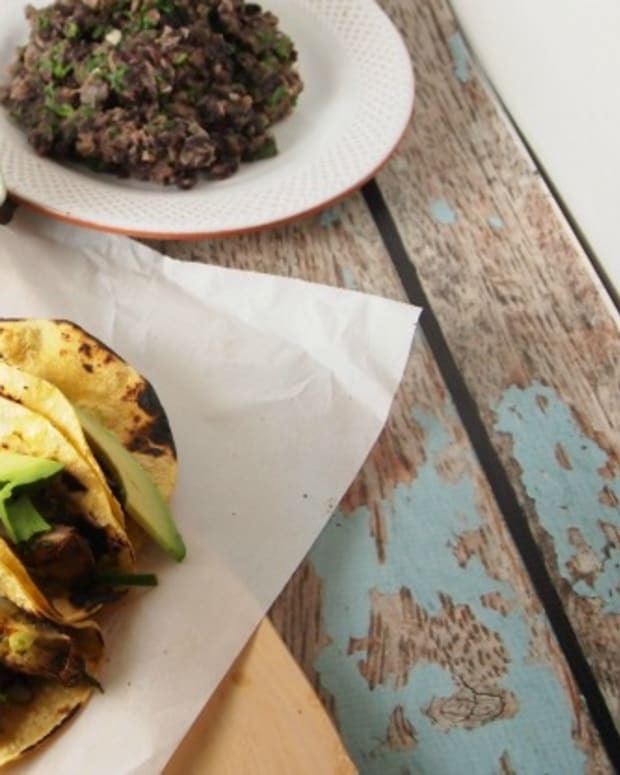 Tortilla chips start out pretty healthy. After all, they are made from whole grain corn. 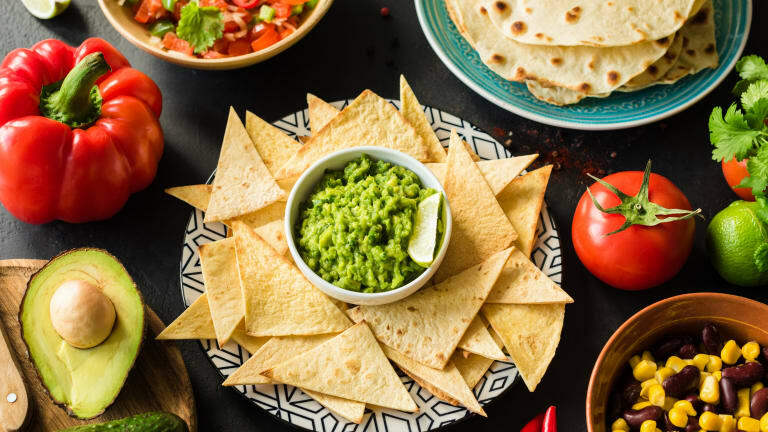 However, they are fried and add a lot of calories, so I recommend making your own Homemade Baked Tortilla Chips for ultimate flavor or buy baked tortilla chips available at your local market. Serve with a vegetable filled tomato salsa or a low fat sour cream/non dairy sour cream based dip, like Tzatziki or Garlic Chive Dip. Throw a few baby carrots and celery sticks around and you might accidentally get some vitamins, too. 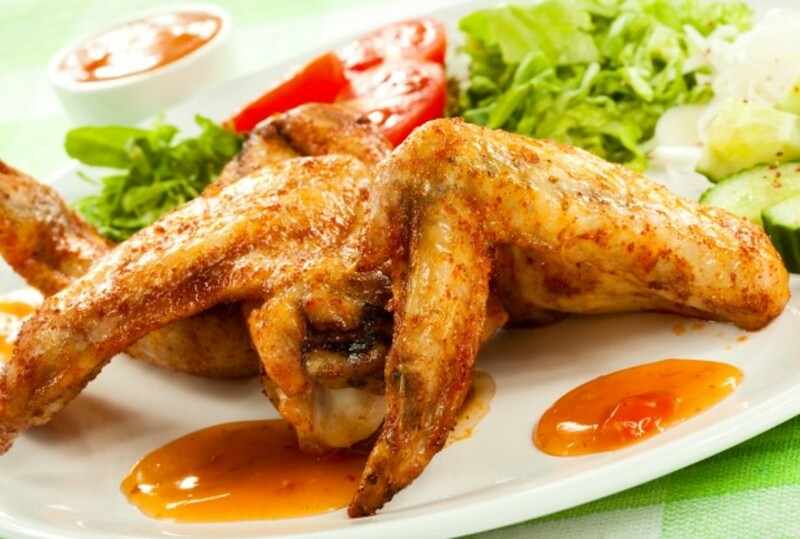 It’s hard to make chicken wings healthy, they offer so little meat and it is hard to eat around the skin, but baking, broiling or grilling is a lot better than frying. 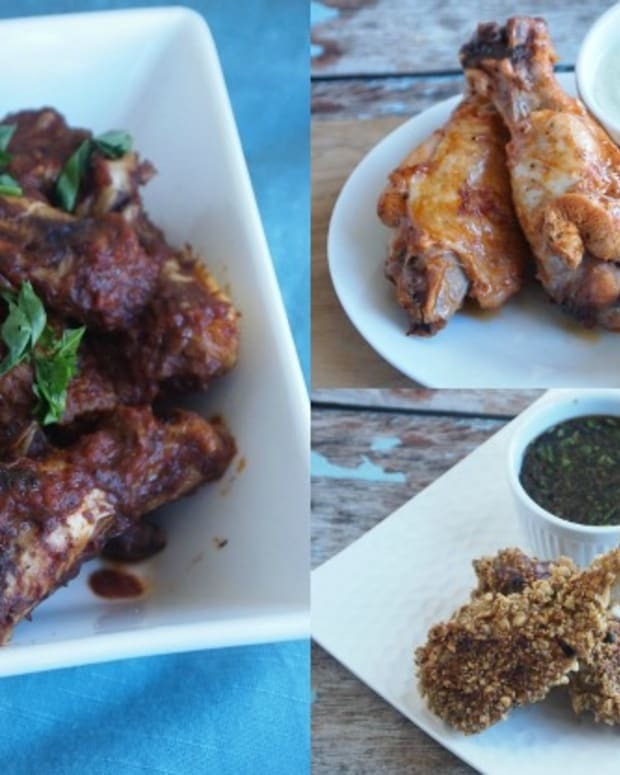 So if you live up north and don’t want to grill with gloves and a scarf, broil your wings in the oven with a spice rub, which won’t add excess calories like honey or barbeque sauce. I like to buy the drumettes, they are a bit pricier, but they are the meatier part of the wing or Turkey Wings for much more meat for your buck. I usually put the broiler on high and cook them until they start to brown. Drain excess water about halfway through the cooking process, add a spice rub, broil for a few more minutes on each side until nice and crispy. 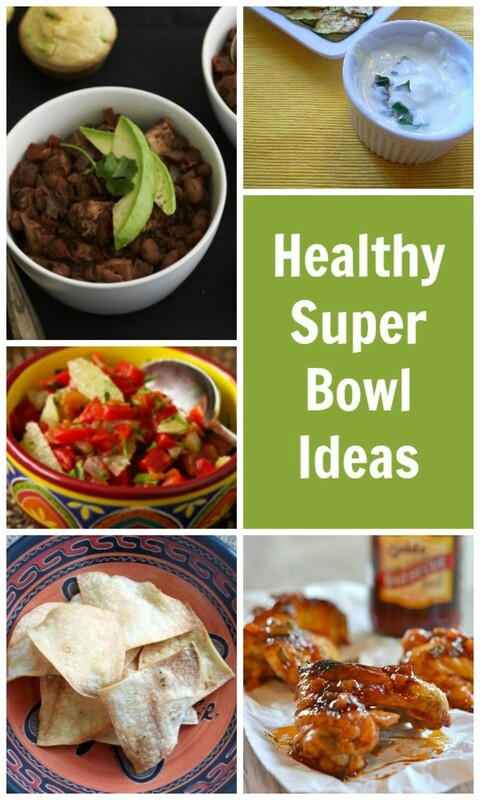 If chili is part of your Super Bowl tradition, there are so many options to stew up something healthy. Even if you love the meat, cut back some or use extra lean and mix in more beans and hearty veggies for a healthy chili everyone will thank you for. 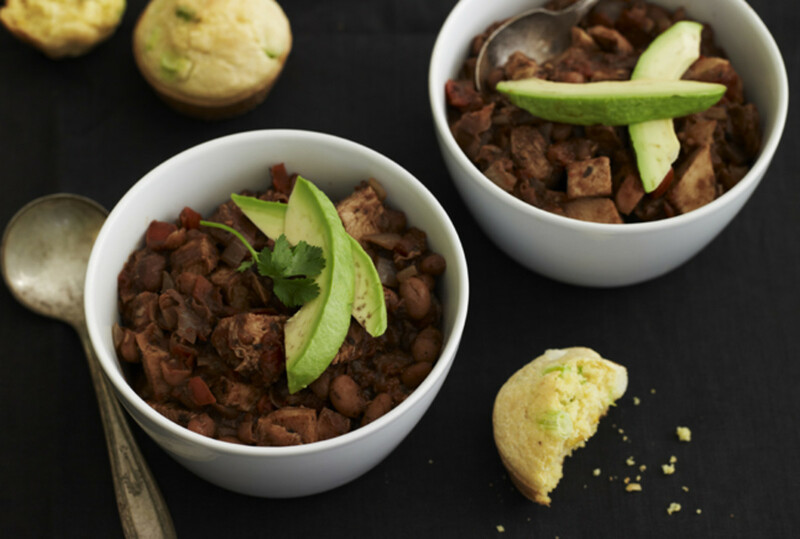 Or try Jamie’s Turkey Chili with Loaded Corn Muffins to score some real points this Sunday! If you prefer large hoagie sandwiches, your best bet is to make your own – save money and calories! Buy a nice large whole wheat baguette (or two) or other whole grain bread. Fill with mostly turkey and roast beef instead of more processed meats like salami. Turkey pastrami can provide some of that spicy flavor, with less fat. Top with lettuce, tomatoes and thin sliced onions and peppers. 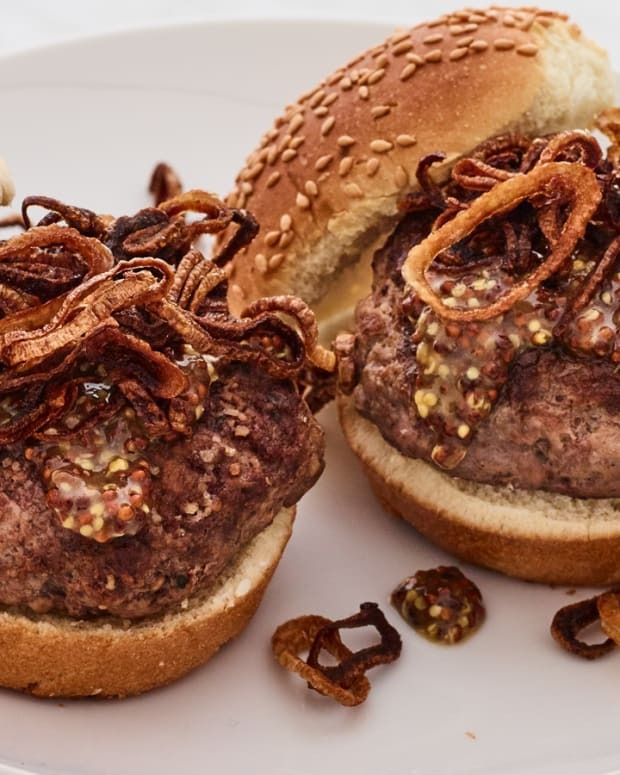 Replace the Russian dressing with mustard or olive oil vinaigrette or go dairy with veggies and cheese. 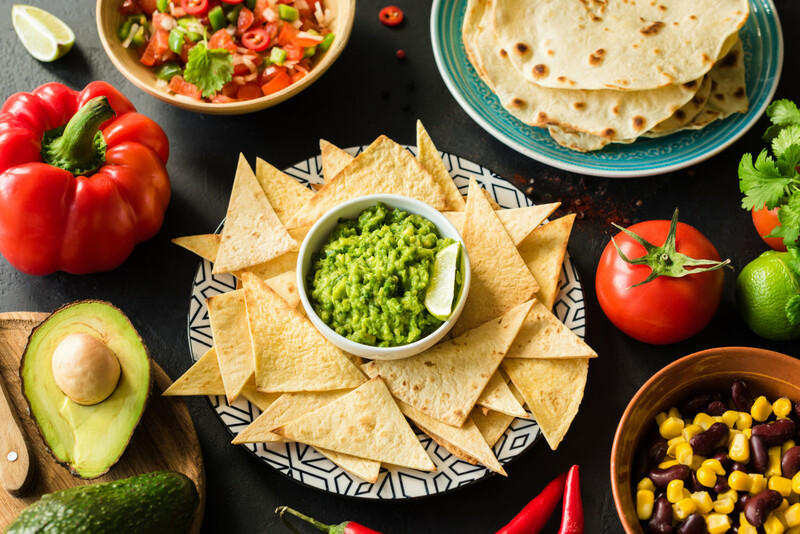 This year, make your Super Bowl party a real winner with tasty foods that won’t pack on the pounds.